Fuel injectors play a pivotal task in enhancing the overall performance of the vehicle. 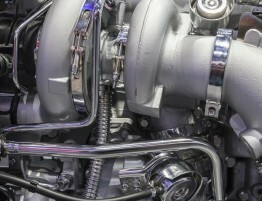 When introduced to the internal combustion engine of a vehicle, the injector can contribute to a smoother and more consistent throttle response. Additionally, a fuel injector can help improve fuel efficiency, facilitate cleaner emission, and reduce the need for regular maintenance work. Fuel injectors are pivotal for modern automotive systems; they play an instrumental role in getting fuel into the engine in a uniform and correct fashion. In the simplest of terms, fuel injectors deliver fuel to the combustion chamber of the engine at a controlled rate and in the right amount. A fuel injector can commonly fail due to three reasons: dirty, clogged and blocked injectors, leaking injectors, and internal part failure. And, a bad fuel injector can cause several problems including causing the engine to misfire, stopping the car from starting, engine knocking and vibration, poor engine performance and fuel economy etc. Without beating about the bush any further, let´s talk about some of the error codes for diesel fuel injector problems. The diagnostic trouble code, P0261, is a common cause of headache for vehicle owners all over the world. In a nutshell, this particular code indicates that the PCM is experiencing a low voltage situation involving the fuel injector for the number 1 cylinder in the firing order. Put simply, the fuel injector is malfunctioning and it could be due to a wide range of reasons. It may be difficult diagnosing the exact problem, so it may be worth having someone like Taylor Diesel take a look at it. 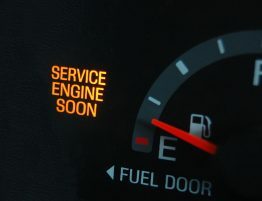 Some of the symptoms displayed for a P0261 code can include: a lack of power in the engine, a big drop in fuel economy, and rough operation of the engine etc. What are the possible causes of this diagnostic trouble code you ask? Well, as we mentioned earlier, this diagnostic trouble code can be caused due to many reasons. Some of them include: faulty fuel injector, loose or corroded fuel injector connector, dirty fuel injector supplying the number one cylinder, plugged fuel injector, and open or short in the fuel injector harness etc. You must be curious to understand what this particular code indicates. Well, the P0266 code is deemed as a cylinder number 2 contribution/balance and it implies that the number two cylinder in the firing order is facing fuel-related problems. 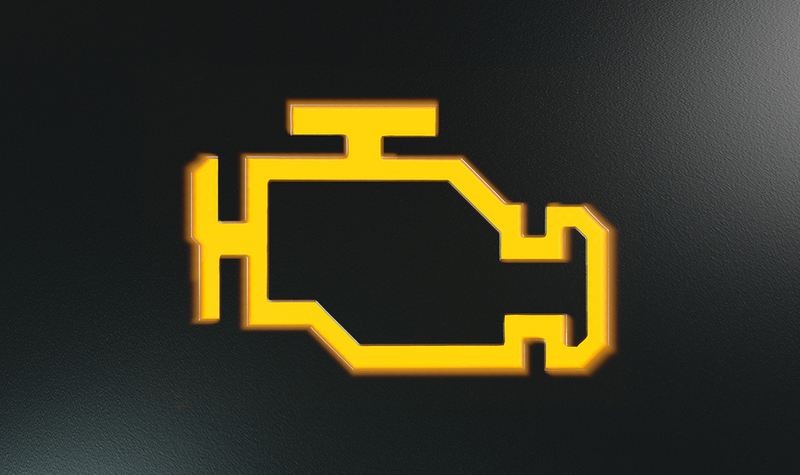 A vehicle may show signs of several symptoms when diagnosed with the PO266 code. Some of the symptoms can include reduced acceleration and power, drop in fuel economy etc. In most cases, this problem code generally appears due to less power being produced in the number two cylinder. In fact, any cylinder that shows a lesser drop in RPM is in immediate need of repair. What are the possible causes of this diagnostic trouble code? The experts believe that this code primarily shows up because of the production of less power in the number two cylinder, stating the lack of fuel to the number two cylinder as the most likely cause. 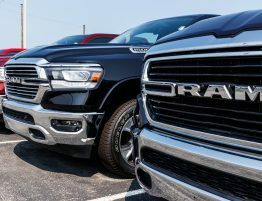 It is also possible for the vehicle to face this issue because of a variety of diesel injector problems. The injector can face problems due to a contamination of the inlet filter on the injector. It is also possible for this problem to arise because of a dirty or clogged fuel filter or a defective fuel pump. P0253 is widely known as the diagnostic trouble code for “Injection Pump Fuel Metering Control A Low (Cam/Rotor/Injector.” This trouble code can be caused due to multiple reasons. Hence, in order to diagnose the specific cause for this code, there may be a need for you to hire professional help. Basically, this code only ever gets stored on the Powertrain Control Module of diesel engines. 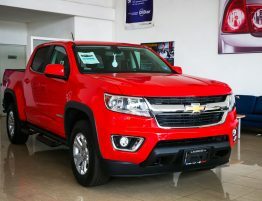 This code indicates that the vehicle´s PCM has detected an inconsistency between the electronic fuel control actuator´s signal voltage that was sent out and the one returned by the fuel metering sensor control. What are the possible causes of this particular code getting stored? As we discussed earlier, there are a variety of common reasons that could trigger this code. This code could get stored if the fuel pump stops working efficiently, the fuel filter becomes dirty and clogged, or if the fuel control actuator driver inside the PCM is faulty. However, the last possibility is actually pretty rare. Unfortunately, the vehicle can face several, noticeable symptoms due to the P0253 code. For instance, the engine of the vehicle can face trouble starting. In addition to that, the engine can also misfire and produce excessive smoke from the exhaust. There are also cases where the engine struggles to accelerate. In order to diagnose the P0253 code, you´d need to use an OBD-II scanner to download the vehicle´s stored codes. 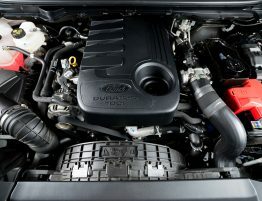 You will also need to examine the circuitry and connectors between the fuel control actuator and PCM. In most cases, you may be coerced into replacing the injector pump or injectors to fix this problem. However, you should be aware that, more often than not, it is usually the fuel filter that is the problem. After that, the most common problem is usually the wiring and/or connectors. In order to fix the P0253 code, all you may need to do is simply clean the fuel filter. In extreme cases, you might even need to replace the fuel pump. 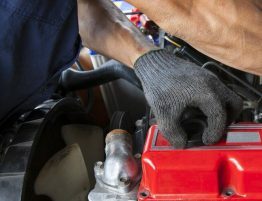 There might also be a need to repair or replace the frayed, shorted, or damaged connectors and circuits between the PCM and fuel control actuator. 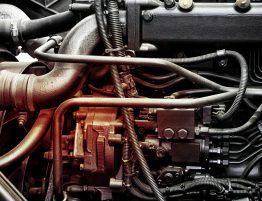 You should be extremely careful when working on a diesel engine´s fuel system, especially if you intend to release any of its residual pressure before proceeding with the repairs. Hence, it is of paramount importance for you to observe and follow the proper safety guidelines. Taylor Diesel can help you diagnose and repair any issues you may have with your fuel injectors. Stop by any of our locations to learn more about how we can assist you!